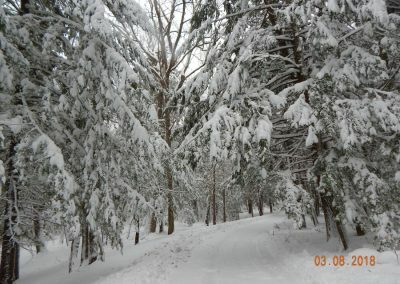 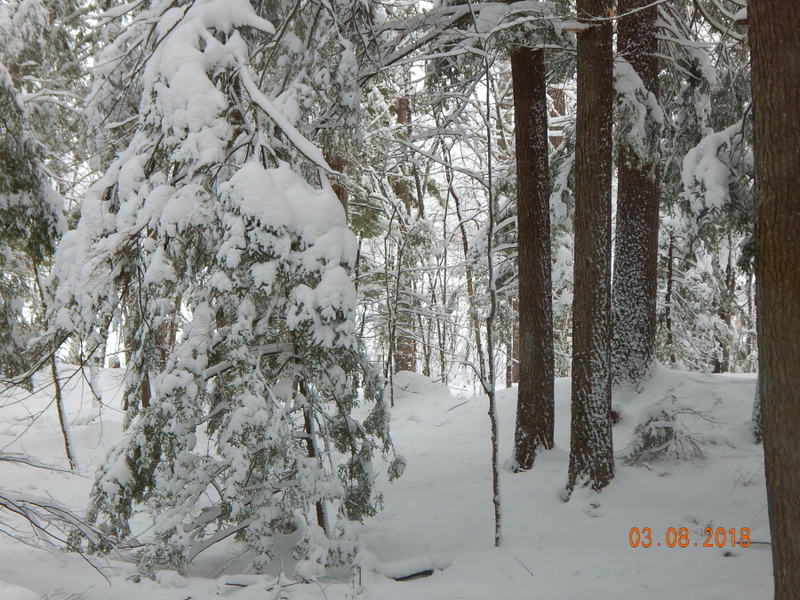 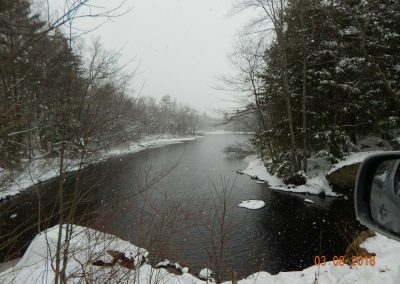 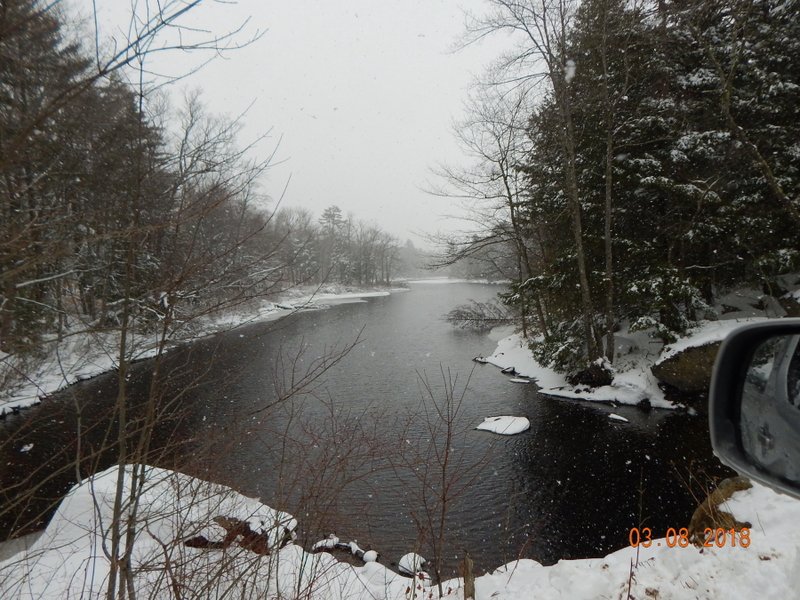 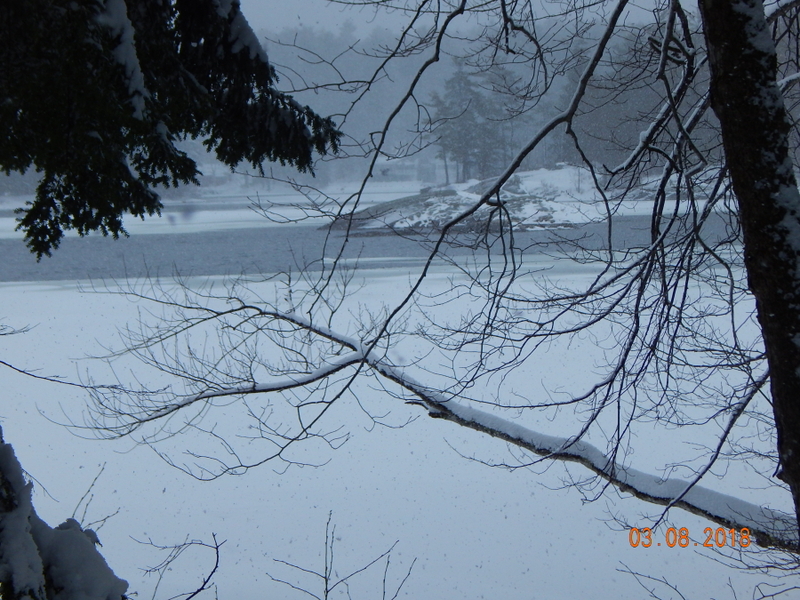 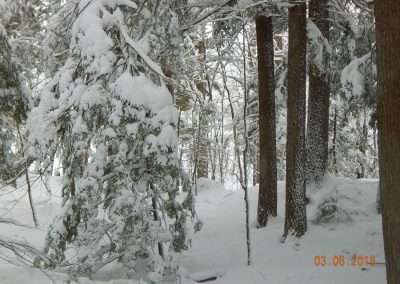 Here’s a few pics from after the March 8th storm that dropped a foot or more of snow on the Watershed. 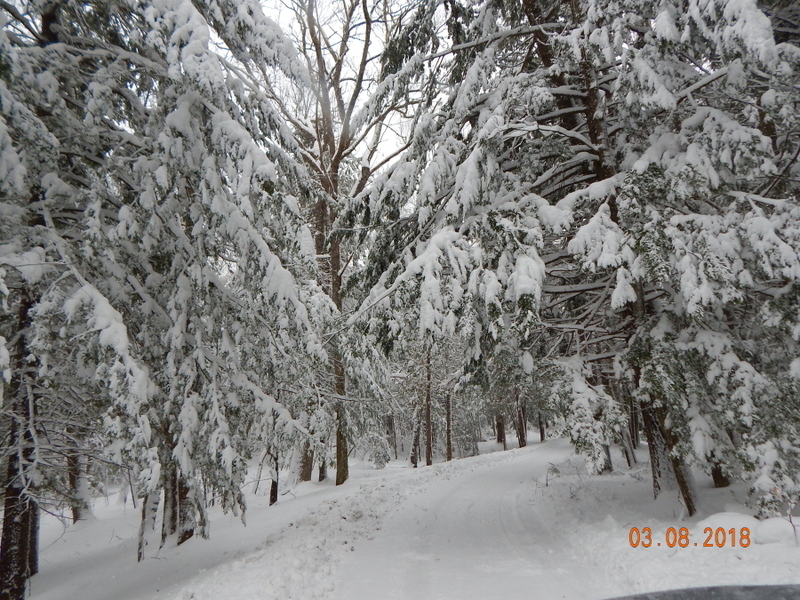 Apparently there’s another one headed our way on Tuesday. 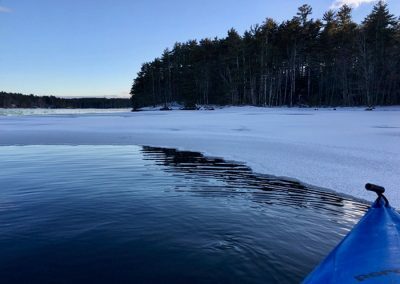 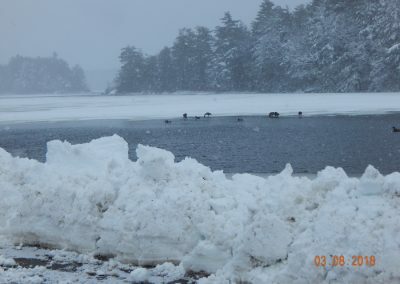 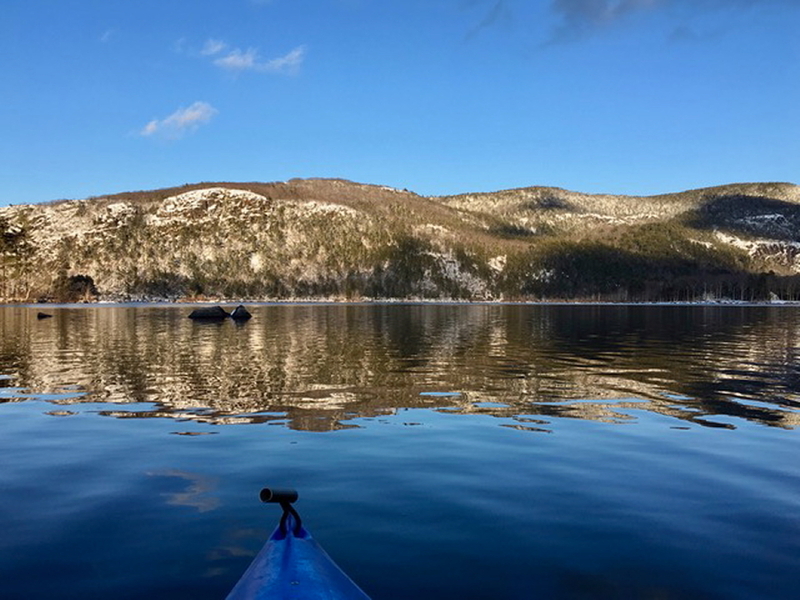 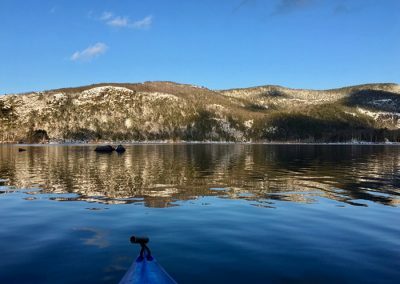 As you can see from the photos we have an intrepid kayaker who has taken advantage of our recent ice loss. 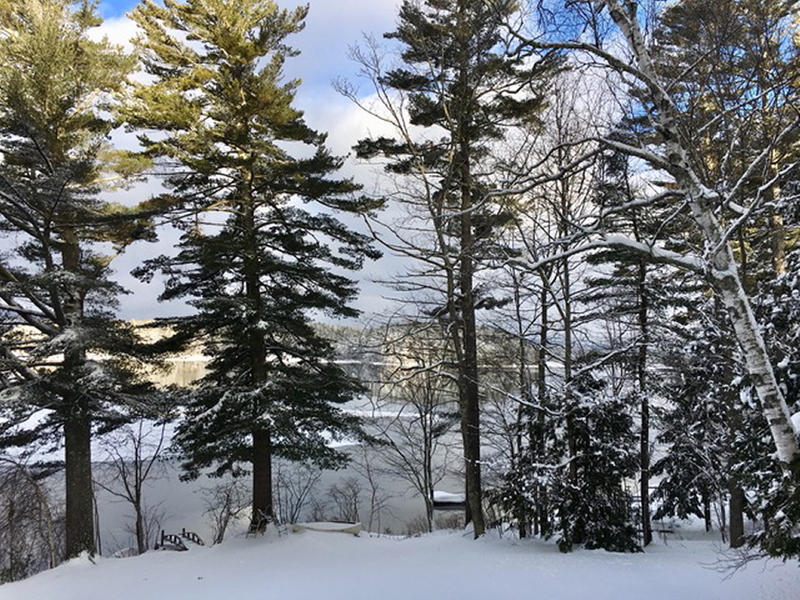 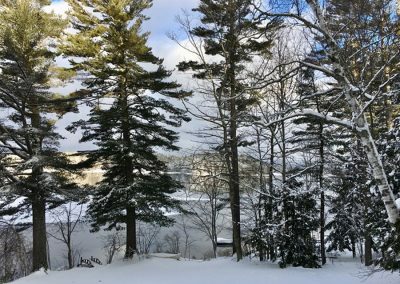 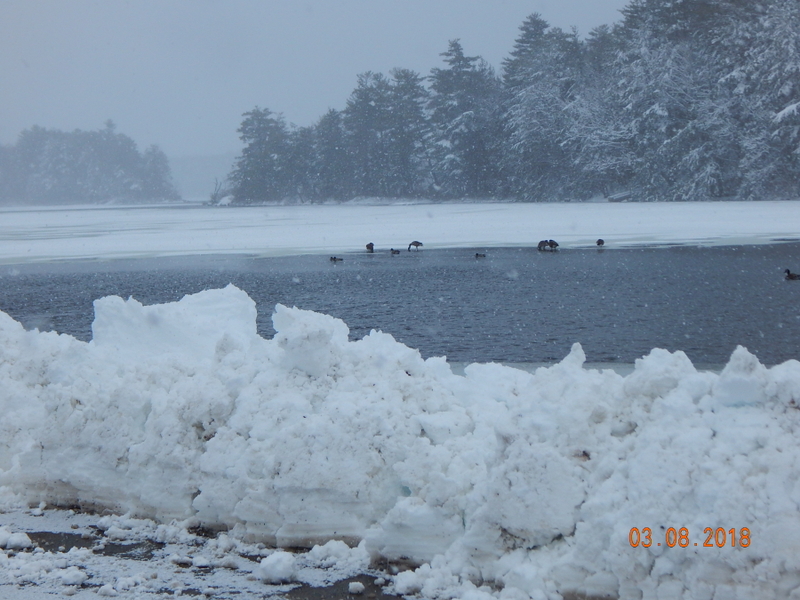 Don’t forget to get your Ice-Out guess in to Dale at lakewarden@megunticook.org.